Wayfinding, traffic flow, public transportation information and other crucial needs for visitors are all incorporated into interactive SmartKiosk system. 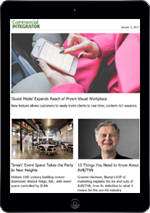 Zytronic has supplied smartLINK custom multi-touch sensors to five cities across the U.S. to power a SmartKiosk network of interactive kiosks. 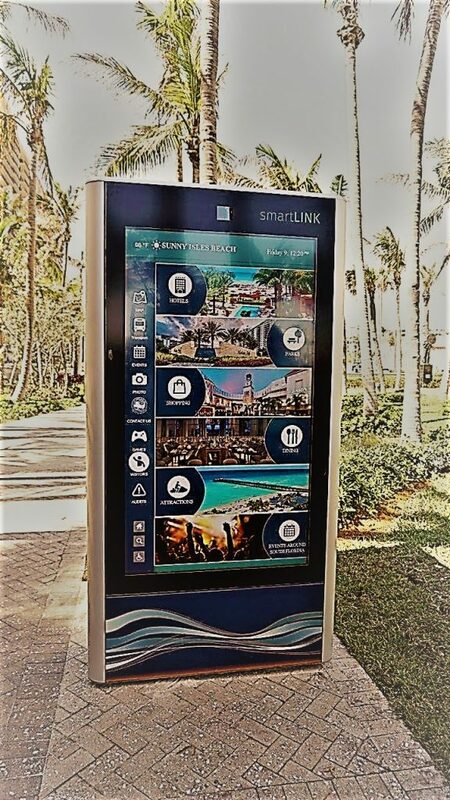 The smartLINK GEN3 SmartKiosk helps municipalities, communities and mixed-use developments “seeking to power smart city initiatives through interactive engagement, messaging, security and intelligence-gathering,” according to the joint announcement about the partnership. The smartLINK SmartKiosk features environmental sensors that scan factors such as particulate matter, gases, barometric pressure and temperature. The kiosk’s 3D wayfinding enables users to receive detailed geocached mapping data on their devices. 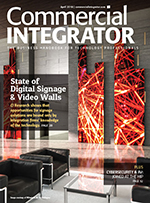 Video sensors in the SmartKiosk gather data to analyze foot traffic, count auto traffic, measure traffic flow, identify and recommend alternate transportation options and solutions. Arrival and departure information for public transportation provides real-time status to users planning their daily needs. The SmartKiosk’s ultrasonic sensors use sonar technology to run analytics and analyze background sound data and light detection and ranging (LiDAR) technology is used to perform 360-degree laser scans to create detailed maps of everything within a 300-foot radius of the kiosks. The net result is municipalities, communities, entertainment venues and mixed-use developments have the ability to activate, connect and communicate with citizens and visitors inclusively and use relevant data to improve people’s quality of life. Central to the SmartKiosk functionality are Zytronic’s patented multi-touch sensors, which smartLINK integrates into a high-definition, 2,500-nit LED LCD display. Zytronic’s patented and proprietary controller firmware enable low-latency interaction and seamless touch interaction. The smartLINK GEN3 SmartKiosk enables people to learn about the surrounding area, play educational games, take selfies and even contact the police in emergency situations. 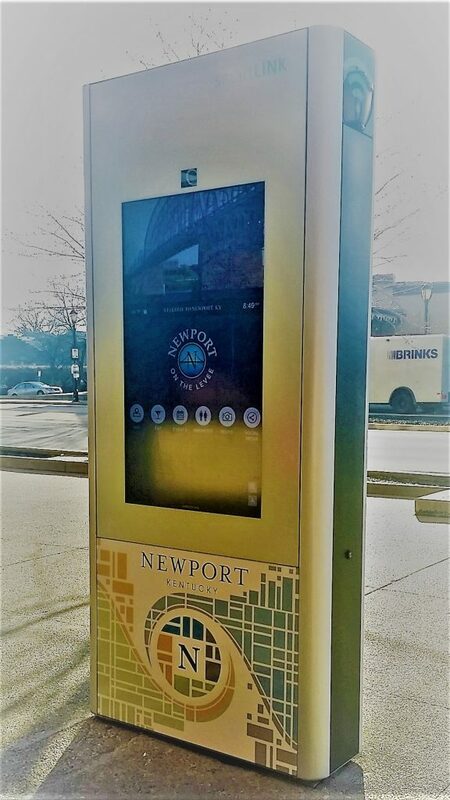 The smartLINK GEN3 SmartKiosk—currently deployed in 55- and 75-inch configurations in Newport, Ky.; Lawrenceburg, Ind. ; Sunny Isles Beach, Fla.; Pembroke Pines, Fla.; and South Miami, Fla.—enables people to learn about the surrounding area, play educational games, take selfies and even contact the police in emergency situations. 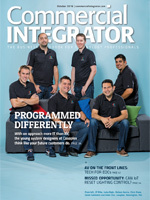 “Engaging with the public in any smart city deployment requires kiosks to be predictive, fun and functional and above all, reliable in all weather conditions,” said Steve Price, president at CEO of Priconics, the company working with the smartLINK management, engineering and manufacturing teams to source critical display and sensor components within the GEN3 SmartKiosk. 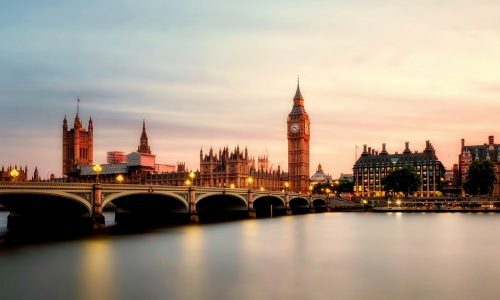 “Zytronic sensors serve as the gateway to this interactive experience, enabling citizens and tourists to intuitively navigate a wealth of content and delivering meaningful interaction with the smartLINK SmartKiosk,” he said. Because these kiosks are in unattended outdoor locations, precautions have been taken to ensure they endure the rigors of everyday use. The Zytronic 5mm thermally tempered glass is vandal-resistant, and its anti-glare etched surface treatment enables viewing in direct sunlight.